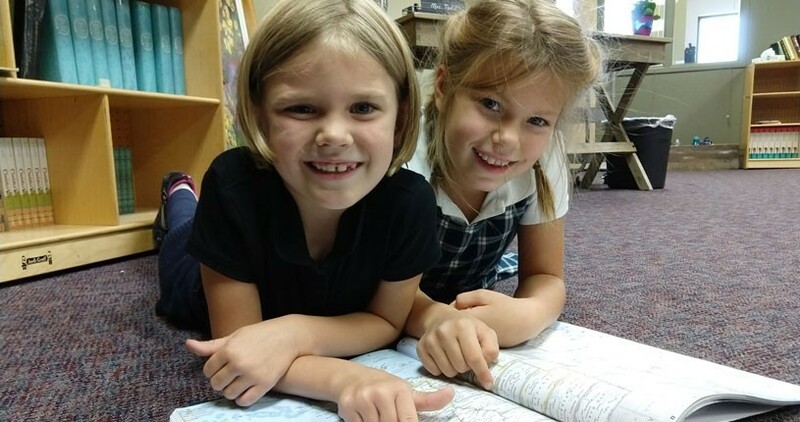 Rocky Mountain Christian Academy is a classically-inspired school community where education is an atmosphere, a discipline, and a life. We are dedicated to inspiring students to a lifelong passionate pursuit of truth, goodness, and beauty, and equipping them to impact their world for Christ. We provide educational opportunities for preschool through 8th grade students. RMCA teachers partner with parents creating a community where Jesus Christ is exalted, parents are honored, students are treasured, and teachers are esteemed. Learn more at www.rmcaonline.org. RMCA is housed in the education center (south entrance) of Rocky Mountain Christian Church at the corner of 95th street and Niwot Road in Niwot, CO.
RMCA is centrally located in Boulder County, approximately 3 miles south of Longmont, 8 miles northeast of Boulder, and 6 miles north of Lafayette. Most families live in the communities of Longmont, Lafayette, Boulder, Erie, Louisville, Niwot, Firestone, and Frederick.